We strongly believe in treating our customers like family and servicing each vehicle as if it were one of our own. We provide our customers with fair pricing and honest, quality service. You won’t encounter gimmicks and high-pressure sales people selling you services you don’t need. Honest recommendations and quality workmanship have made us one of the busiest oil changes and auto repair shops in Michigan. We are proud of our work, our many wonderful customers, and our many years in business. We warrant all oil change service workmanship against failure for a period of 1,000 miles or 30 days, whichever occurs sooner after date of work performed. There are no other warranties, expressed or implied. No claims can be considered unless vehicle is returned to us for inspection prior to repair. Failure to notify voids any liability. This warranty does not apply when customer tampers with or alters products or alters manufacturer’s original equipment. Claim requires original service receipt and sample of product(s) involved. We guarantee that our certified mechanics will provide 110% quality workmanship when repairing your vehicle. We use quality automotive repair parts, many backed by lifetime warranties. Our brake service includes a lifetime warranty on pads/linings. We warranty our mechanical labor for a period of 90 days. 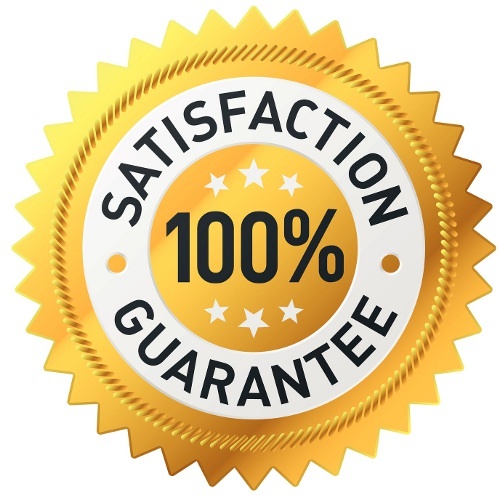 If our customers aren’t satisfied, we’re not satisfied!